Free high resolution photo of a person pumping gas. 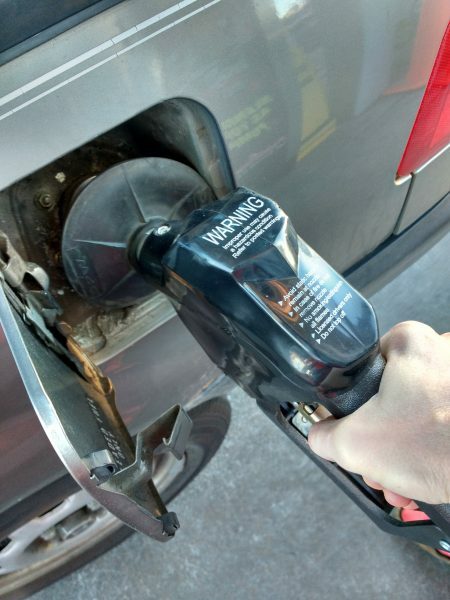 This picture shows a hand holding a gasoline pump as the fuel is going into a car’s gas tank. Gasoline is a fuel made from oil, which powers most automobiles as well as other smaller devices. Free image for any use.